Boost your confidence with whiter teeth! Call today to schedule your dentist appointment! Smile Central Dental of Irvine has the experience to make you smile for life. Our team is dedicated to you, offering comprehensive dental care. Smile more with savings. Learn more about our ongoing monthly specials. Call us today, 949-379-3245 or fill out our form to schedule an appointment. Welcome to Smile Central Dental, where we make beautiful smiles a reality. 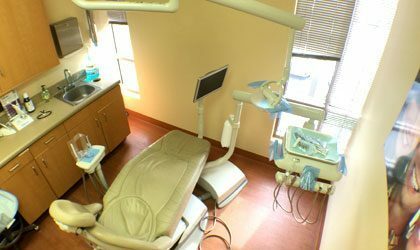 Our office offers comprehensive dental care in a modern, state-of-the-art environment where your satisfaction is our number one concern. We take pride in providing you with every alternative for achieving healthy gums and smiles at reasonable prices. We want to keep you "smiling through life." Please feel free to browse our website to learn more about everything modern dentistry has to offer. This website is your online resource to learn about our practice, the services that we offer, common dental conditions, treatments and more. Remember, the information we provide is not meant to replace an actual diagnosis for a problem you may be having. A dentist is the only qualified person to assess your needs. If you have any questions please give us a call today! 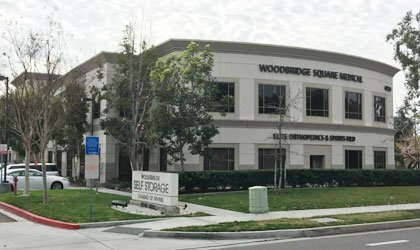 Our office is located very close to the 405 freeway in Orange County the cross streets are Culver Dr and Barranca Parkway. Copyright © 2016 Smile Central Dental. All Right Reserved.